It can be unpleasant to think about a time when you can’t make your health care wishes known to family or physicians. Having an advance health care directive in place when you are healthy ensures your preferences are known and respected should you become incapacitated. Regardless of what you call it, the goal of these documents is the same: to specify who will make medical decisions on your behalf if you are no longer able to do so. Advance directives should take into account the patient’s values and health care goals. Facing these issues with family members is time well spent. You can spare family members the anguish of having to make difficult decisions, especially if they might not all agree on what you would want. Every adult should have an advance directive in place. 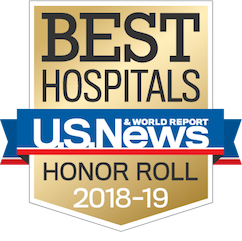 It is particularly important to begin substantive discussions with your family members if you have a significant medical condition or chronic illness. Seriously ill patients can also discuss with their doctor what treatments they want for comfort, as opposed to extending the duration of life. In California, you can accomplish this with an additional document called the Physician Orders for Life-Sustaining Treatment (POLST). If you don’t have an advance directive, you can download the form here, fill it out with your family and present it to your physician. If you already have an advance directive, be sure to review and update it on a regular basis. 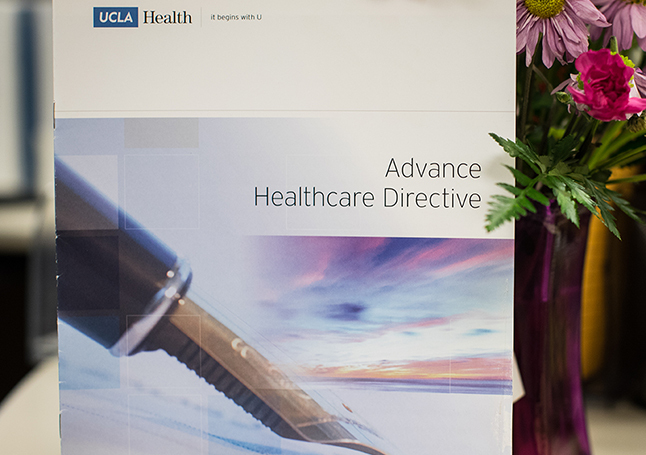 For answers to frequently asked questions about advance health care directives, visit uclahealth.org/advance-directive.